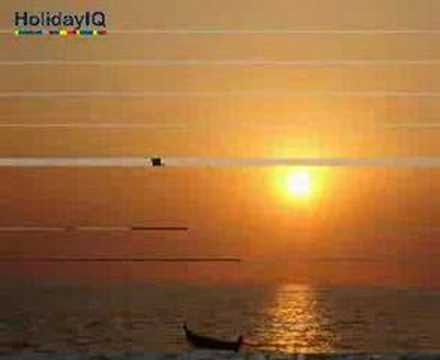 Kanyakumari is located at the southernmost tip of the Indian Peninsula. During the colonial days, it was known as Cape Comorin. Its rich and varied history, beautiful natural landscapes, serene religious places make it a place worth visiting. Kanyakumari was once the stronghold of the Cholas and a great centre of trade and commerce. Over time, it was ruled by the Cheras, the Pandyas and the Nayaks who made rich contributions in the field of art and architecture. In the 18th century, it came under the Travancore royals. It was merged into the Indian state at the time of independence. 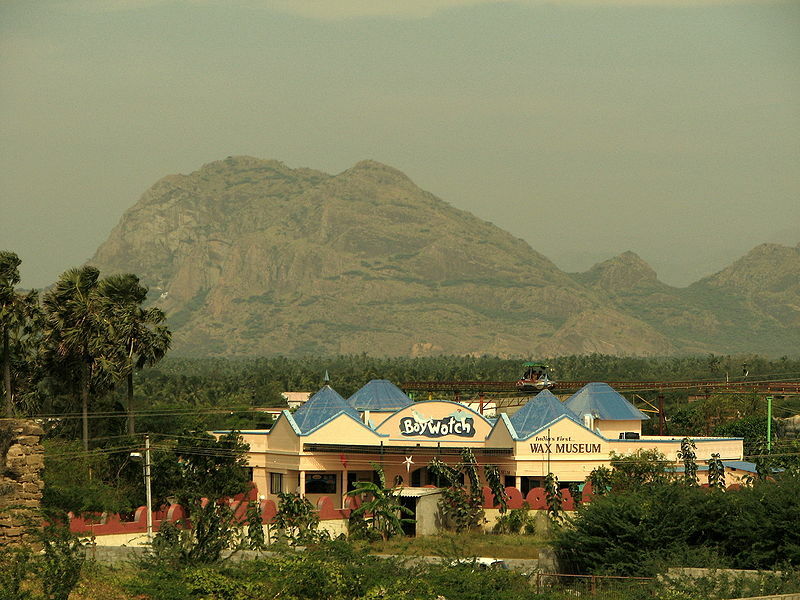 Today, Kanyakumari is a major tourist centre and most of its locals are locals are employed in shell-craft and other tourism-related businesses. Of late, the government has made concentrated efforts to develop IT industries in the region. As it were, it is the only district in India which has a 99% literacy rate with 60% or more people being college degree holders. 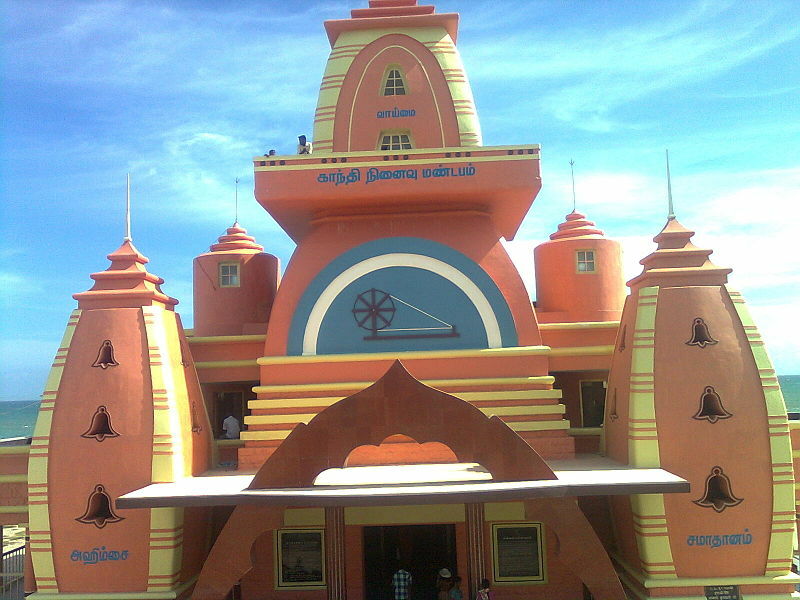 Kumari Amman Temple – Also known as the Kanyakumari Temple, this temple is dedicated to the virgin Goddess Parvati. The temple is located on the confluence of The Bay of Bengal, Arabian Sea and The Indian Ocean. 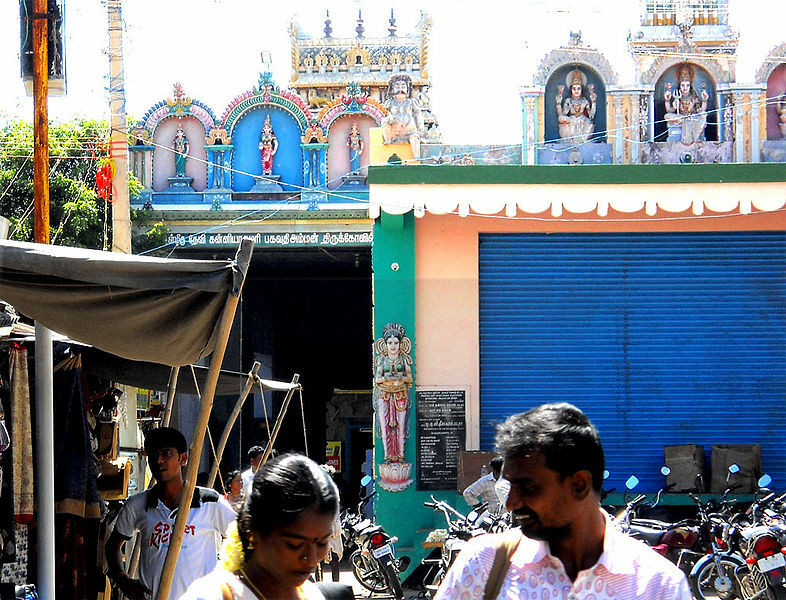 It is believed that the Goddess blesses all those who visit the town. The glittering diamond nose-ring of the deity is said to be visible even from the sea. Vivekananda Rock Memorial - On two rocky islets just off the shore is the Vivekananda Rock Memorial. One of the rocks is believed to bear the footprints of the virgin Goddess. Swami Vivekananda sat in deep meditation on this rock. This rock has an area for meditation so feel free to sit in the lap of nature and ruminate on matters divine. You can also visit the Gandhi Memorial. It is built like a temple right on the spot where the urn containing his ashes was kept for public viewing before immersion. Vattakottai Fort – 7 kms from Kanyakumari lies this circular seaside fort. Built in the 18th century, it provides a spectacular view of the sea on one side and the Western Ghats on the other. It is made of granite blocks with a portion jutting into the sea. It is protected by the Indian Archaeological Department and is a popular tourist spot. Statue of Thiruvalluvar – The magnificent statue of Tamil Nadu’s poet saint Thiruvalluvar stands over 95 feet tall. Its pedestal alone is 38 feet high. The 3 tier pedestal known as Atharapeedam is surrounded by 10 elephant statues that symbolise 8 directions along with earth and space. To help tourists worship the holy feet of the Saint, 140 steps were constructed inside the Mandapa.